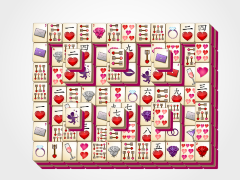 You don't need helium to inflate your fun with this mahjong solitaire game! 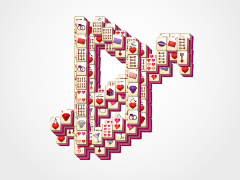 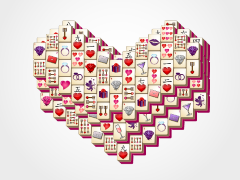 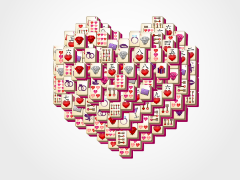 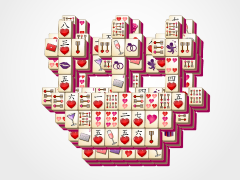 Valentine's Day Balloons Mahjong will have you flying high with puzzle game enjoyment! 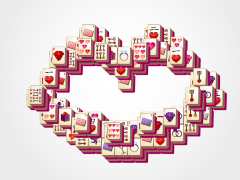 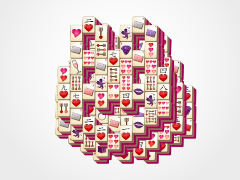 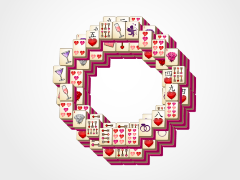 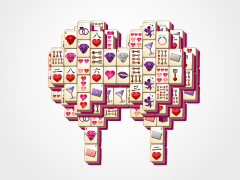 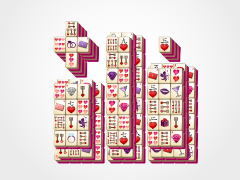 Match identical Valentine's Day Mahjong tiles to slowly take the air out of the mahjong balloon's design. 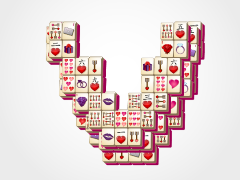 Don't worry though. 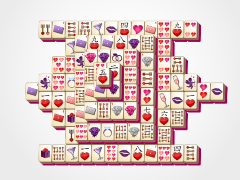 When there are no tiles left, you win! 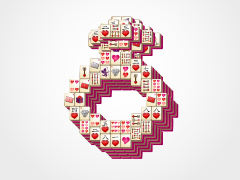 Try to beat your best score and work hard to gain those three awesome mahjong stars each and every time!